Tuesday was spent on the water. Well, mostly on it, but a little under it too. 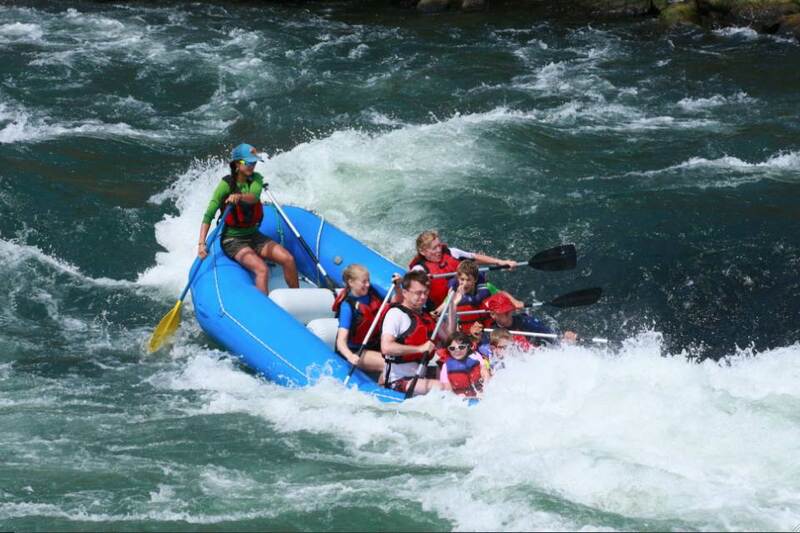 We went white water rafting. 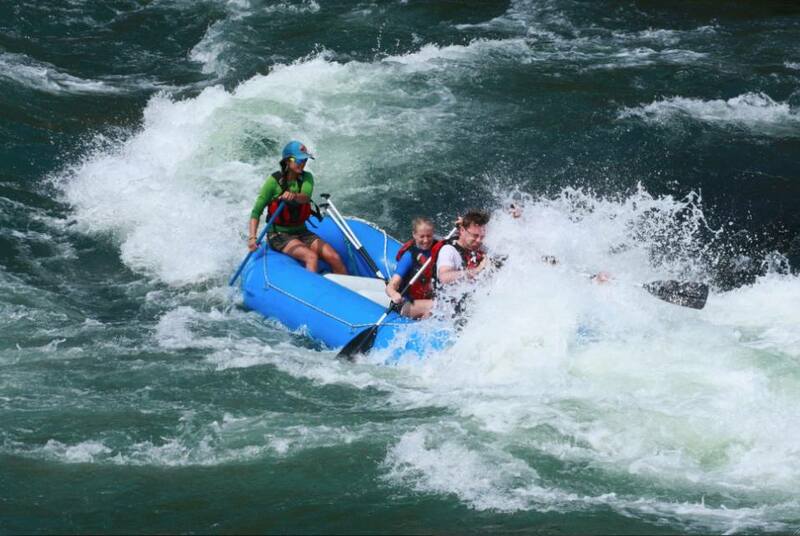 The most difficult degree of rapid we rafted was Class III (and those were the rapids we did for most of the day). To give some context, a Class I looks as if you’ve gently stirred the bathwater, and a Class VI is Niagara Falls, i.e. unraftable even by experts. The trip we organized was a full day of rafting, interrupted only for lunch. 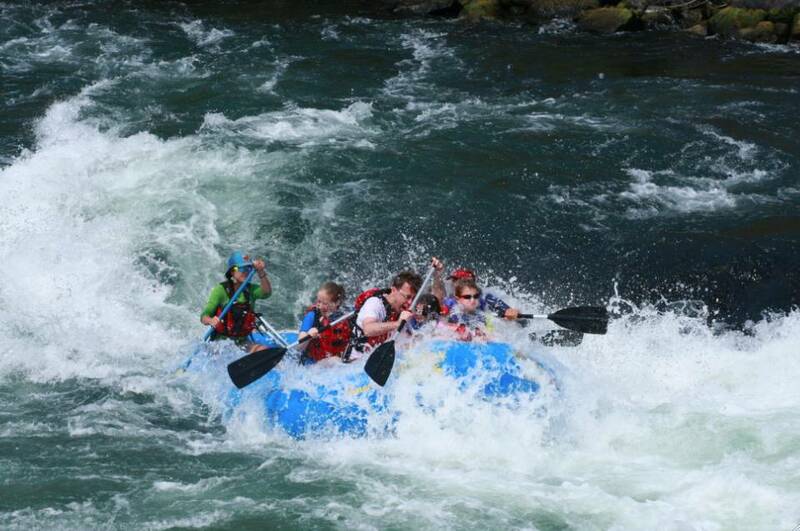 It included a swimmers’ rapid too, which meant parking the boat on the beach, walking back upstream a short way, leaping into the crazy current, floating at speed on our backs for a short way through the rapids, and then swimming as hard as possible to get back to the shore. It was an adrenaline rush. And the water was freezing. … but we popped up again and lived to tell the tale.